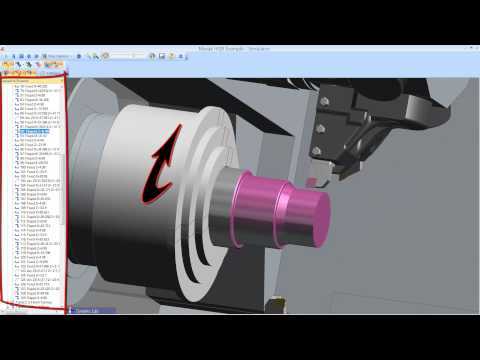 Edgecam fully supports the Mazak Integrex i & j series. 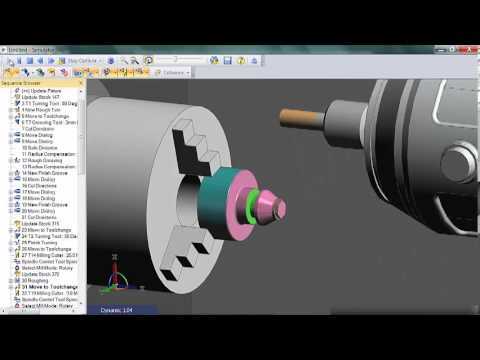 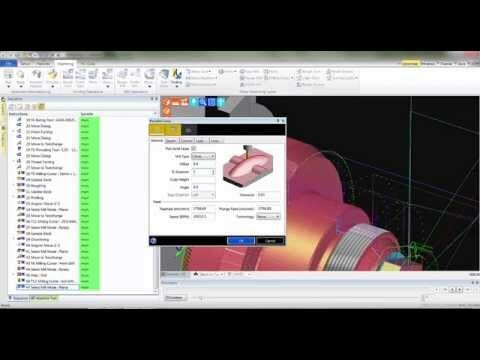 This video demonstrates the various machining operations including 45 degree turning , Milling and part transfer. 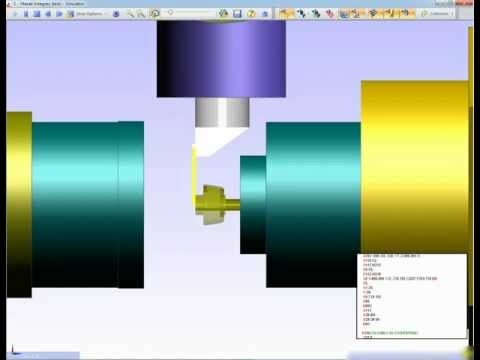 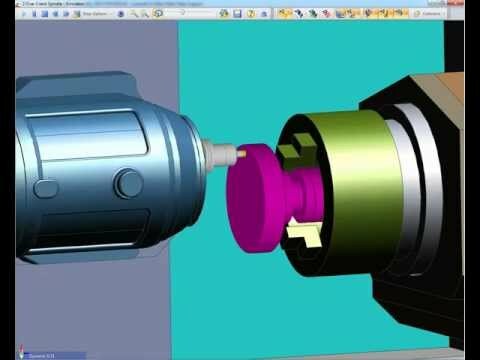 Edgecam demonstrates the ease in which it can handle 2-axis turning and milling, but also shows how the component can be reversed for ‘second end’ machining.